Battery explosion incidents concerning the Galaxy Note 7 are getting quite serious, and a father’s daughter was nearly injured when a Note 7 caused a Jeep to get completed totaled as a result of the blast. Irrespective of the incidents coming to light, consumers are still refusing to power off their Galaxy Note 7, which has prompted Samsung to resort to extreme measures. According to The Next Web, Samsung’s French smartphone division will remotely deactivate your Galaxy Note 7 is you don’t power it off, because the company obviously cannot afford to have to more explosions get caused as a result of the volatile batteries present inside Galaxy Note 7. 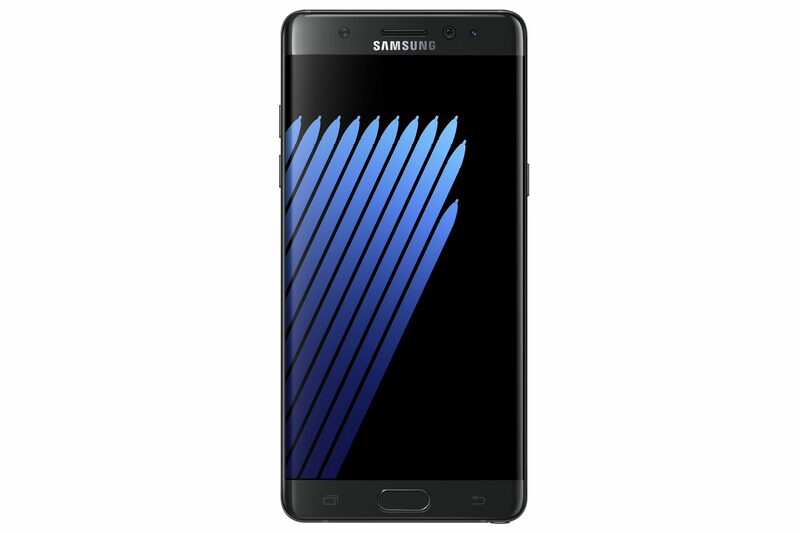 If consumers do not switch off their Galaxy Note 7 till September 30, then remote disabling procedures will be underway. Samsung has started to recall its Galaxy Note 7 ever since it found that the batteries being housed inside the flagship are the sole reason for this widespread issue. Samsung has not detailed how other countries are going to convince consumers to power off their devices, but if the company’s French division seem more concerned about the user’s safety than anything else, then more gratitude for their efforts. On Monday, September 19, users will receive a parcel that will consist of a replacement Galaxy Note 7, the latest Gear VR, and a prepaid envelope that should be used to immediately return defective handsets. 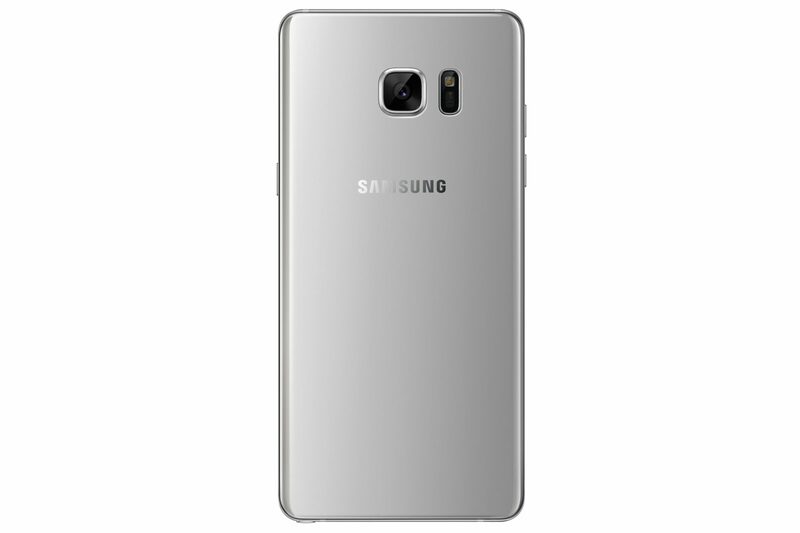 No other details have been provided as yet; the United States market update concerning the Galaxy Note 7 needs to be more troubling for Samsung since that is the largest smartphone market in terms of revenue. If these incidents continue to happen, then Samsung might be on the receiving end of class-action lawsuits, and the company’s greatest rival in the smartphone industry, Apple, is definitely no stranger to these lawsuits.